I have decided that every Friday I will do a MAC of the week! 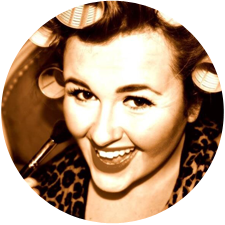 I will review 1 different MAC Cosmetics item every Friday to reveal my favorite of the week. This will be an up close and personal meet and greet with my MAC collection. I have so much Makeup but some of it gets neglected and this will give me a chance to go revisit some of my old favorites. I hope you love it!!!! Sheen Supreme Lipstick in Fashion City. Now I guess it's because summer is nearing it's end that I am clinging so hard to this right now. It's the perfect salmon/lt coral color that I have ever seen. It glides over your lips so smoothly, I LOVE it! 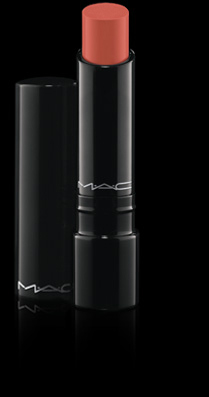 It can be purchased at MACCosmetics.com or at any MAC retailer it's 3.6 g / 0.12 US oz and costs US$16.00.